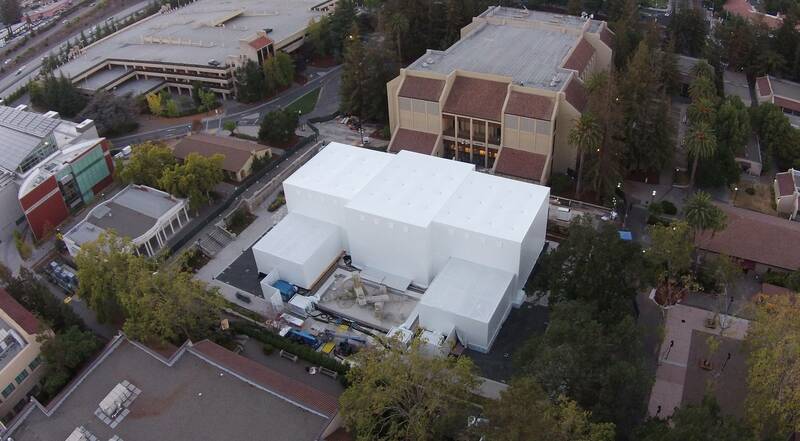 Some of the lengths Apple’s gone to in order to prevent unwanted leaks ahead of the show include, as per Kahney’s report, outfitting the entire 2,400-seat event auditorium with a sophisticated security system. 24-hour security personnel on the site has been tasked with scrutinizing every single staffer’s phone for unauthorized pictures or messages. They are also covering every staffer phone’s camera in special tamper-proof tape, which changes color if removal is attempted. “If it changes color, we’ll be fired on the spot,” said one person. “We were told that we should erase anything embarrassing from our phones because security will be going through them with a fine-tooth comb,” another added. 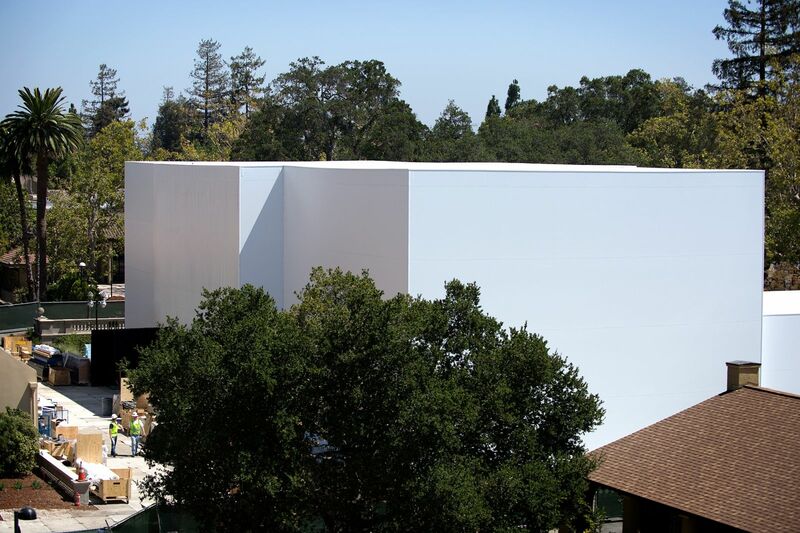 As for the white building Apple built on the Flint Center grounds adjacent to the auditorium, its purpose remains a mystery. It could be anything from a mock house for a HomeKit demonstration to a hands-on area for the iWatch to a catwalk for an Apple fashion show. Kahney has learned that Apple even flew in a team of specialist U.K. contractors to work on the building’s exterior “for many days”. The building is “strictly off-limits” to anyone without authorization, Kahney said. 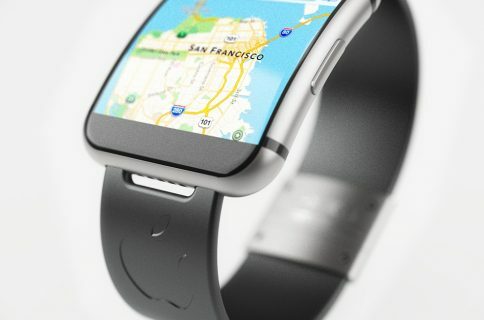 Check out this CGI iWatch concept credited to MeniThings on YouTube. And while the company is beefing up security on and around the perimeter of the Flint Center, its countdown timer has now hijacked the whole company homepage — if you visit Apple.com now, you’ll be redirected to the live-stream webpage. Live-streaming the press conference requires Safari 5.1.10 or later on OS X 10.6.8 or later, or Safari on iOS 6.0 or later. Streaming is also possible through the second and third-generation Apple TV with the Apple TV Software 6.2 or later. Unlike past events, this time around the Cupertino firm doesn’t seem to be live-streaming the presentation to Windows PCs running the QuickTime plug-in. 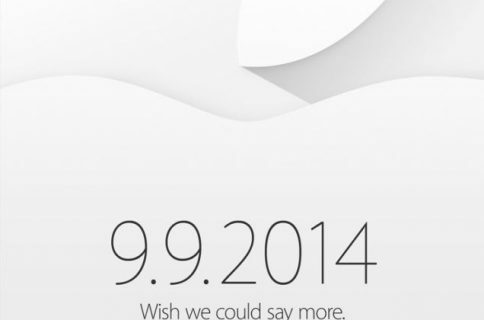 The press conference kicks off tomorrow at 10am PT. We’ll be running a remote coverage of the announcements and providing post-event analysis all day long so keep your eyes peeled on iDownloadBlog. 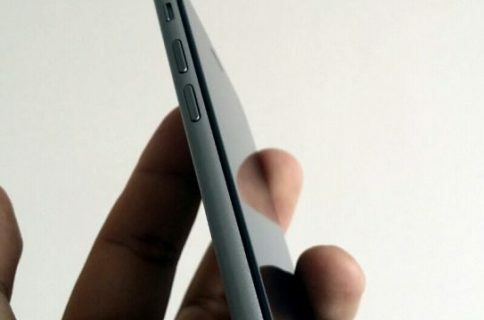 See also: our comprehensive roundup of iPhone 6 and iWatch rumors.